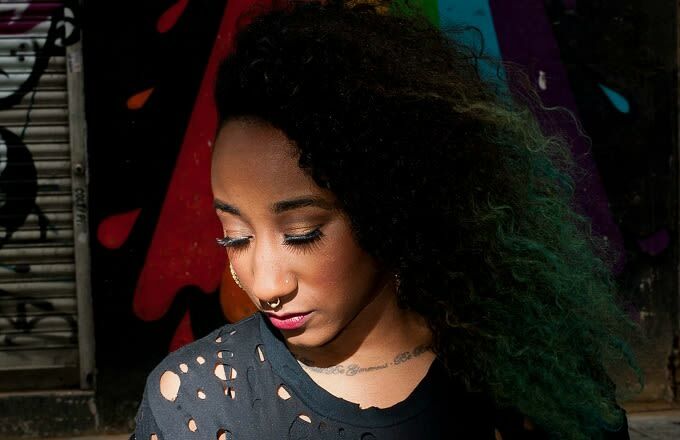 Next Thursday, 1Xtra DJ Jamz Supernova will be hosting her Future Bounce party at Birthdays in Dalston, and to give you a taster of what&apos;s in store, she&apos;s put together this exclusive mix for Complex UK. The night promises R&B, hip-hop, grime and bass music from the likes of Gravez, Sh?m, Proton, Digital Mozart, MTRNICA, plus a special guest. According to Jamz, "if you love Kaytranada, Cashmere Cat, Soulection or Hudson Mohawke, you will love this night." Take a listen to the mix below, and scroll down for the full event details and tracklisting. 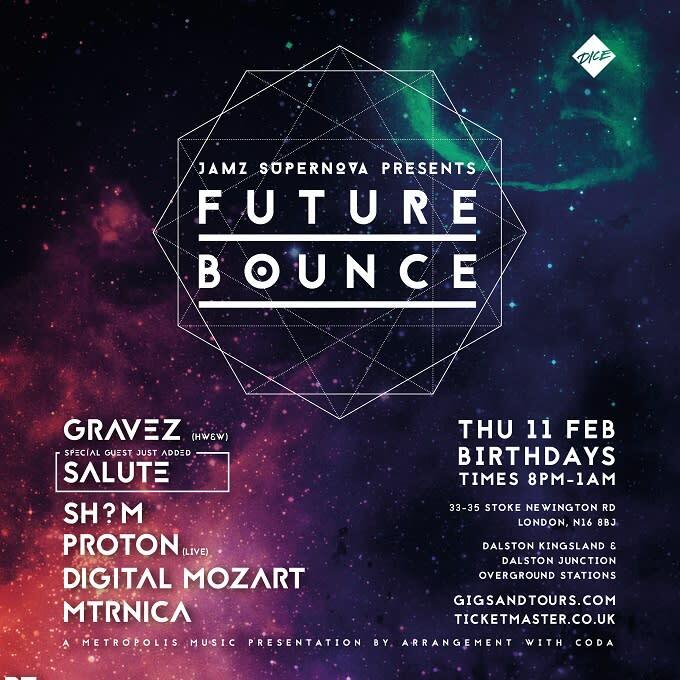 Future Bounce is at Birthdays in Dalston on Thursday 11th Feb. Check the flyer below for the full line-up, and head here for tickets and more info.